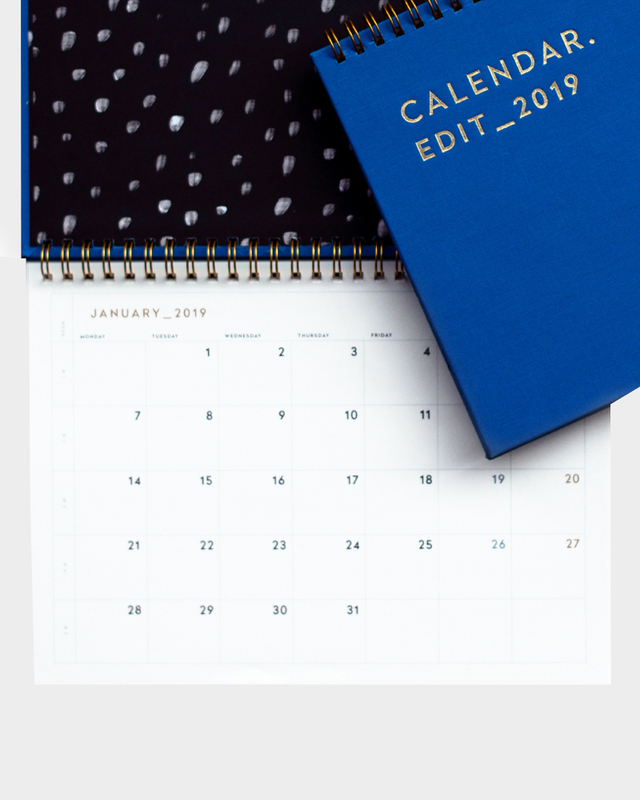 Bright blue covered table calendar for 2019 by Darling Clementine. The calendar has firm covers and a magnet to make stand well on the table. In the back, there is ruled space for notes and in the inside of the back cover a pocket for keeping all the small separate notes safe. The size of the calendar is 18 x 24 cm. 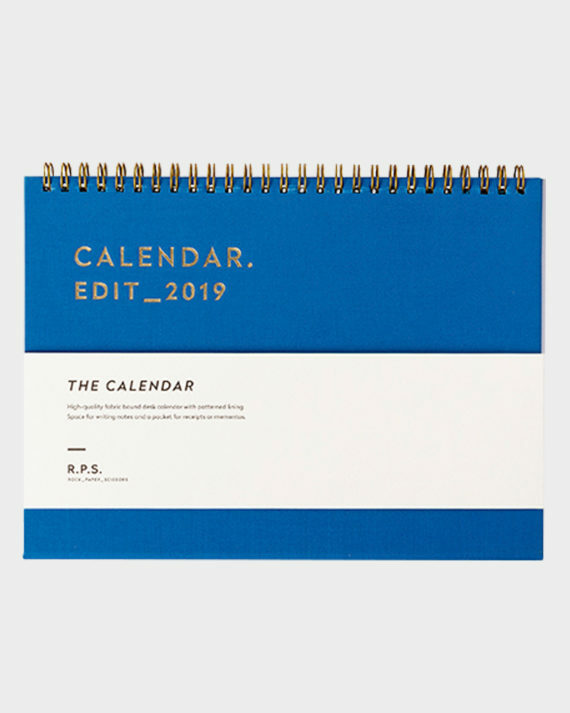 Bright blue covered table calendar for 2019 by Darling Clementine with a monthly view on one page. The calendar has firm covers and a magnet to make stand well on the table. In the back, there is ruled space for notes and in the inside of the back cover a pocket for keeping all the small separate notes safe. The size of the calendar is 18 x 24 cm. Based in Oslo, Darling Clementine was founded in 2006 by designer-illustrators Ingrid Reithaug and Tonje Holand. Be the first to know about new products and special offers. Join the newsletter!